Climb the stairs up to the 19th century telescope domes and gaze at the stars. 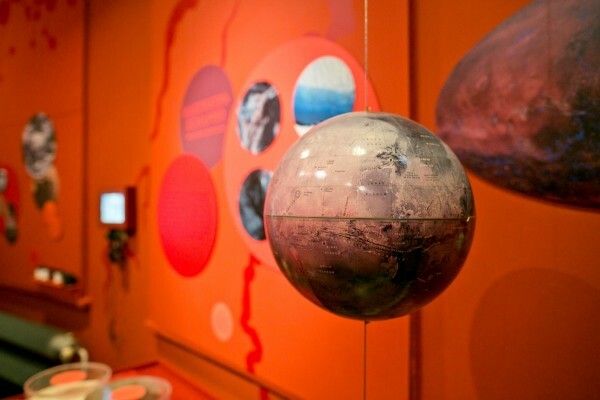 Find out more about meteorology at the place where Dutch weather forecasts were first introduced. 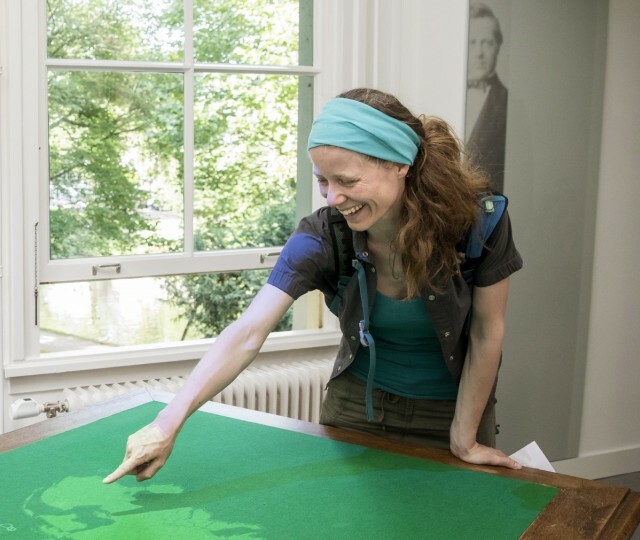 Discover where the Sun is made of and experience the history of a Utrecht 16th century bastion. Sonnenborgh is an authentic 19th century observatory with three telescope domes, built on top of a 16th century bastion. The beautiful historic building is an exhibition in and of itself. Inside, you can learn about all of the subjects related to Sonnenborgh: the weather, Martian exploration, the Sun, astronomical observations with telescopes, and measuring time using the Meridian. Would you like to see gas nebulae, planets or the surface of the moon from up close with your own eyes? Visit a Star Viewing Night at Sonnenborgh! 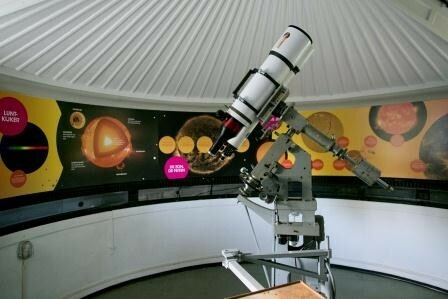 During autumn and winter, you can peer through the telescopes every weekend evening. The programm always consists of a lecture, a demonstration of the telescope and a short tour around the museum. In case of clear skies you can look for objects in the sky yourself! 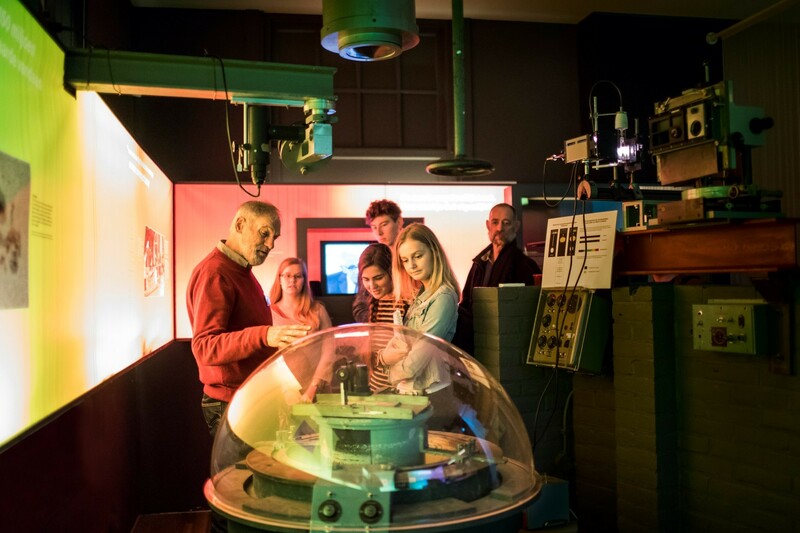 The observatory is open for ages 12+ on Friday evening, and on Saturday evening there is a special Children’s Star Viewing Night for children aged 6 to 12. Take a look at the daytime sky? 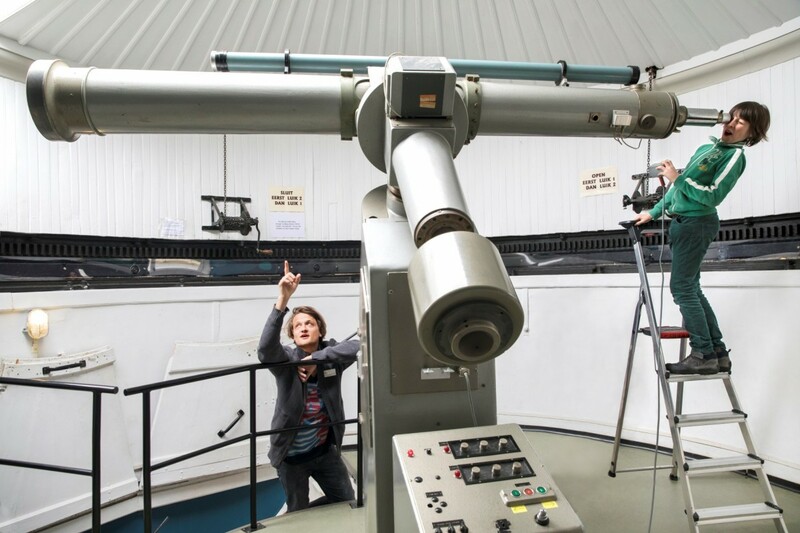 Visit the observatory for Sun on Sunday: every week, visitors have the opportunity to look through the one of the largest solar telescopes in the Netherlands. Note that the Star Viewing Nights and Sun on Sunday are in Dutch only. It is possible to book a private English spoken guided tour. Please contact us at tel. 030-8201420 (Tuesday to Friday from 11:00 to 17:00) or send an e-mail to info@sonnenborgh.nl, at least three weeks in advance. Meteorological research began at Sonnenborgh in the 19th Century. 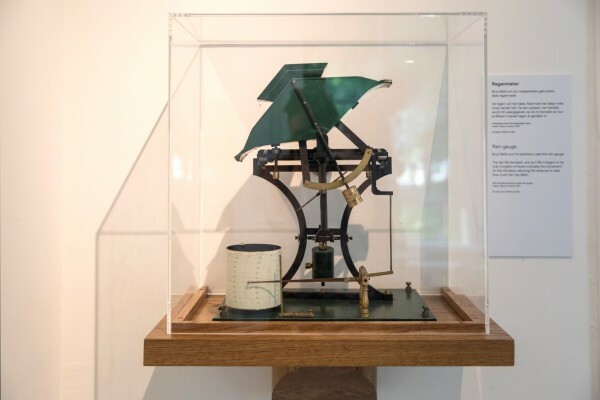 In 1854 the famous meteorologist Buys Ballot erected the KNMI and the observatory on top of the fortifications. Buys Ballot oversaw the taking of measurements and introduced the weather forecast. How the weather was observed can be seen firsthand by the visitor through the historic instruments displayed. The bastion Sonnenborgh was built in 1552 commissioned by emperor Charles V to defend Utrecht against a new weapon: the cannon. Following the construction of the Zocher gardens in around 1840, a large portion of the bastion was buried underground. From 1998 to 2003 these fortifications were intensively studied and restored. The entry gate was the first structure to be brought to light. 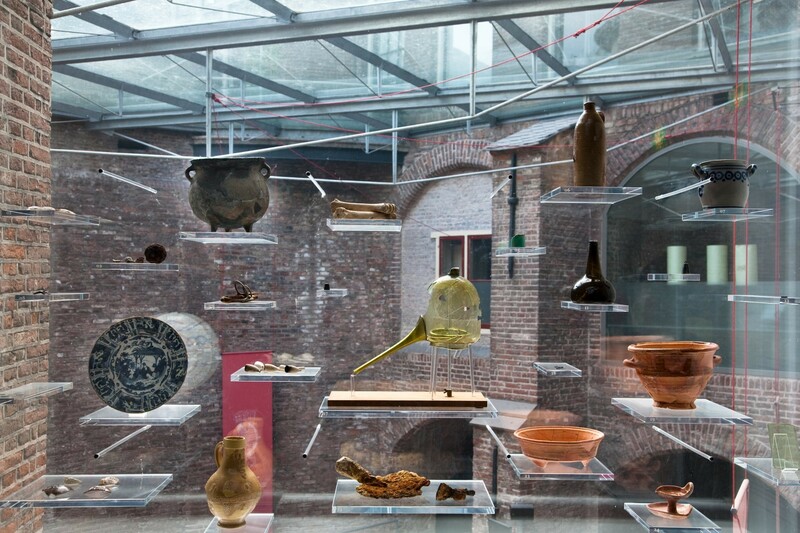 The archaeologists then made further significant finds, such as a chemistry laboratory dating back to around 1700 AD. Of all the bastions in Utrecht, Sonnenborgh has remained the best preserved. Even in comparison with other North European examples, it is in exceptionally good condition. Take a stroll past the unique spots of this 16th Century bastion and become acquainted with its long hidden secrets.